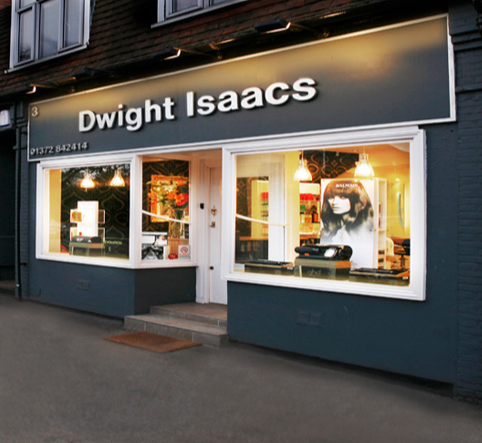 Dwight Issaacs is a London/Surrey based hair salon, Dwight himself has trained under some of the UK's Finest hairdressers. Based in his salon, in Oxshott Surrey. Dwight and his team of 4 experienced stylists offer a wide range of styles for all hair types and occasions such as weddings, proms or just to treat yourself in general to make you feel extra special.